A busy morning was interrupted with a call out for a dumpster fire located behind 666 Broad Street. 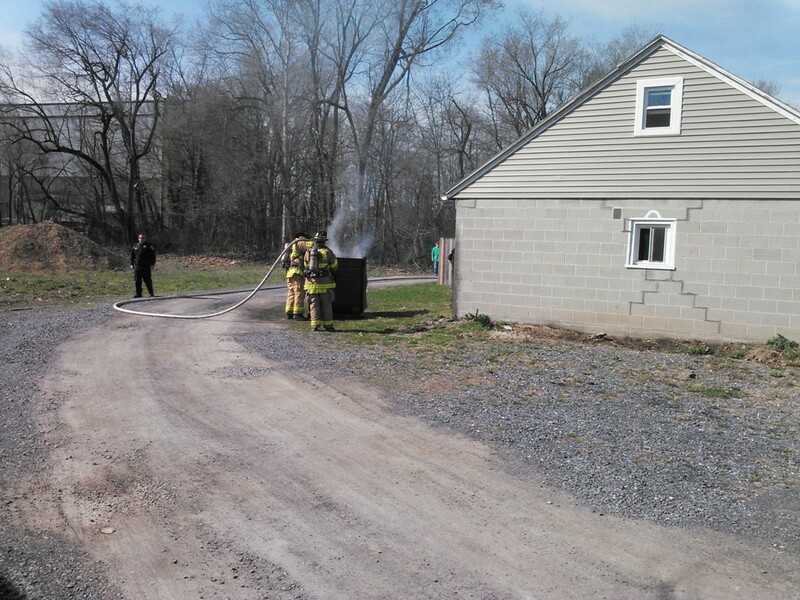 Engine 1-2 arrived on scene to find a small dumpster on fire. 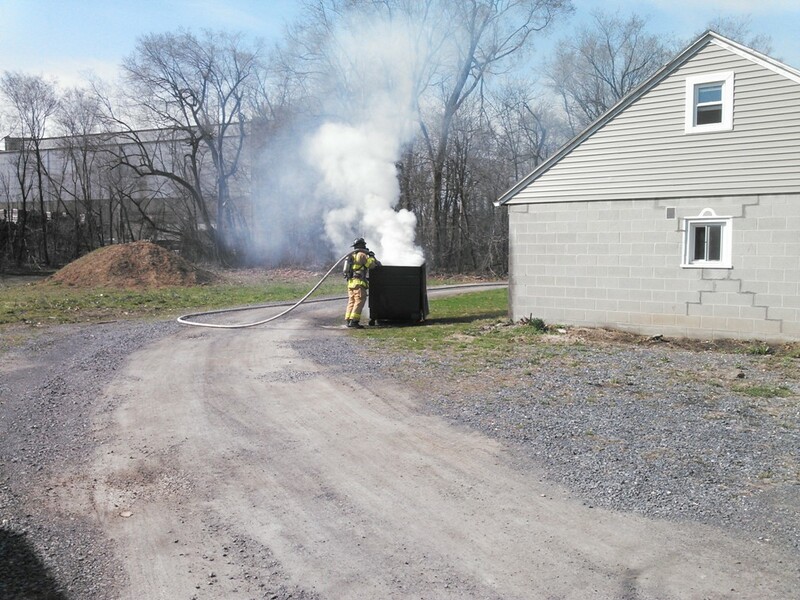 Crews made a quick knock on the fire and an investigation revealed that the tenant discarded smoldering charcoal briskets in that dumpster. The Engine crew remained on scene for approximately twenty-minutes.